Theo Chocolate is amazing chocolate that is made locally here in Seattle. 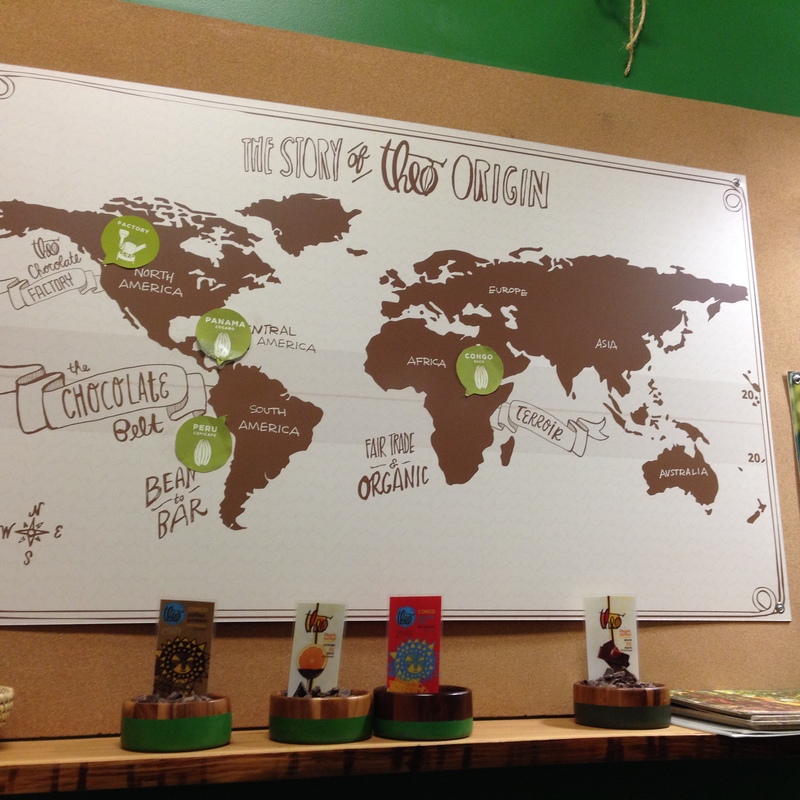 It is Organic, Fair trade and truly some of the most tasty chocolate I have ever have the pleasure of eating. My mom and I ended up going on a tour of the factory this past week. We scheduled it online and were able to get into a tour same day. The cost is $10 but it covers the hour long tour as well as tons of samples and a full size bar at the end of the tour. 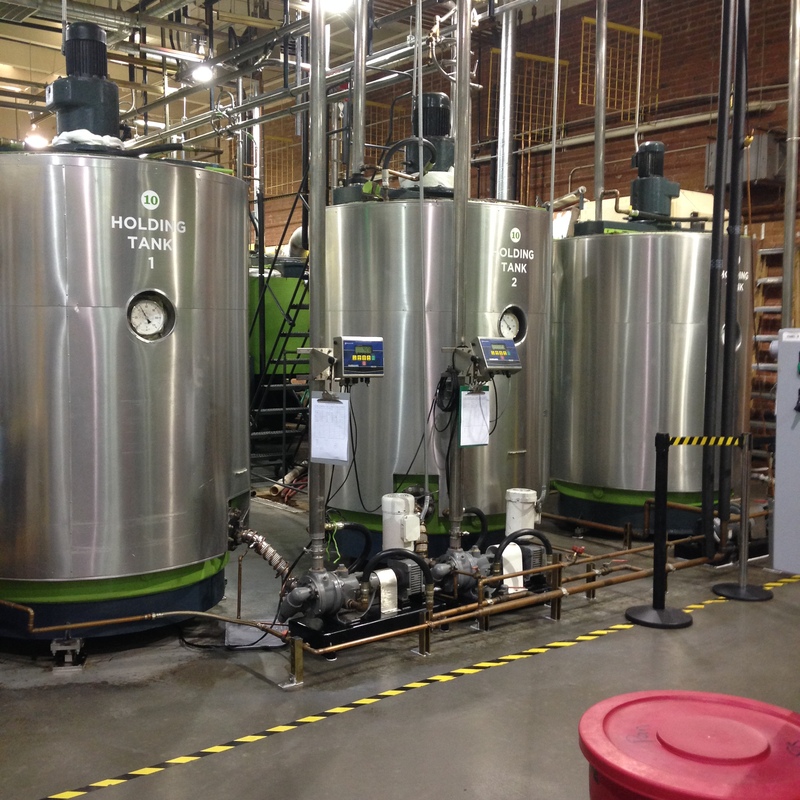 Upon getting to the factory, you can smell the chocolate from outside. The smell was amazing! 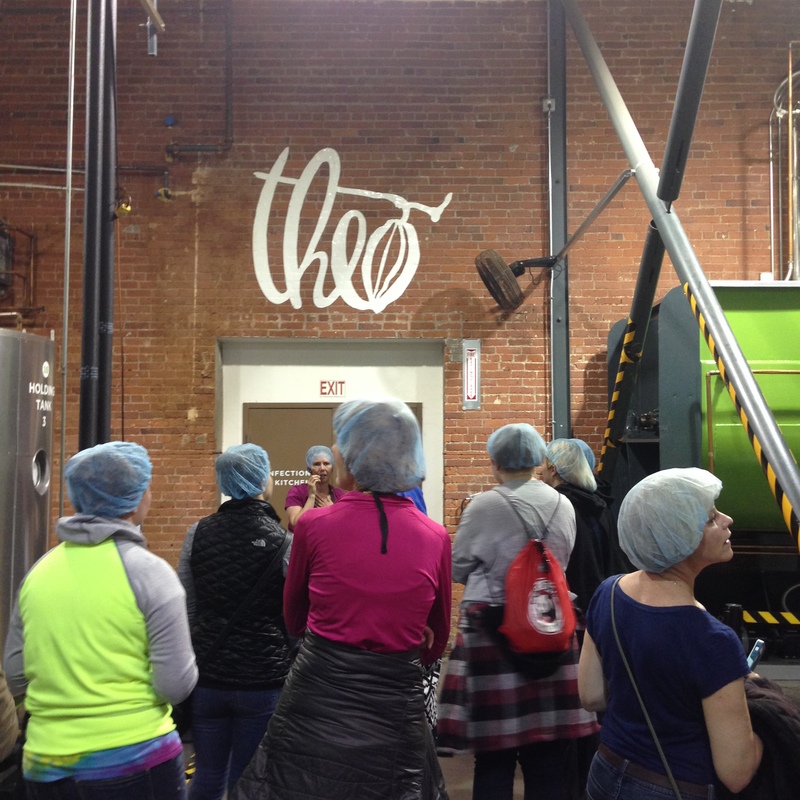 We were instructed to put on our supplied hair nets and on we went to the tour. The first 30 min or so was seated and we were given a history of Theo chocolate, information on the origin of the beans and how they are certified organic and fair trade. During the seated session we got to sample a bunch of the available bars that you can purchase. We were also told the difference between the beans and the countries that they come from. We then went onto our standing factory tour and were brought into a glass room which opened up to the factory. We were shown the process of how the chocolate goes from bean to bar. 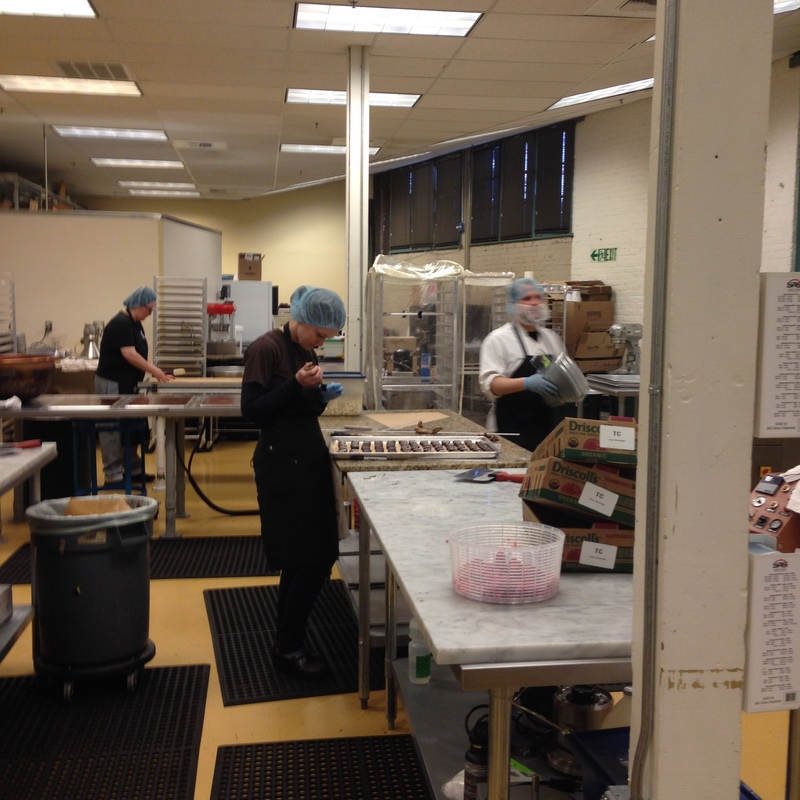 We then got to walk through the factory and into the kitchens where the specialty chocolates are made. The tour then ended in the store and we were given our special tour dark chocolate bars to go home with. Once we left, mom and I smelt like chocolate for the rest of the day. I would definitely recommend the tour to those visiting Seattle or to locals if you have any spare time during the day. It was definitely worth the $10. The only other thing Theo Chocolate needs to do is produce shampoo, bath and body lotions so that we can smell like chocolate all of the time. That would be good!